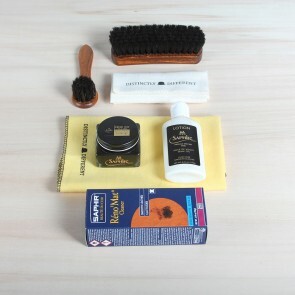 In this category you will find our luxurious Saphir insoles. 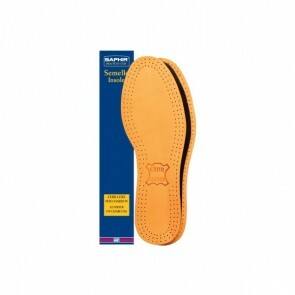 These insoles are available models: anti-odour, daily leather and anatomic insoles. 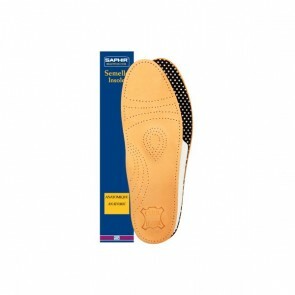 The insoles are designed for daily usage and are easily cut into size. Sometimes, when your insoles have been used for quite some time, you need new ones. 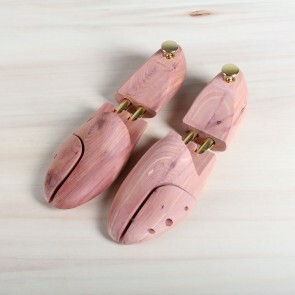 Or when you want your shoes to be a bit smaller on the inside or their fit is just too small with the original insoles and you want to make a bit more space for your precious feet, our insoles can be the perfect solution for your problems. 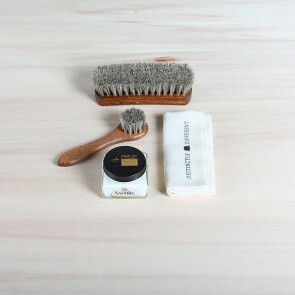 Our insoles are made by Saphir and not made from any synthetic materials but made of real leather or textile, sometimes accompanied by a soft carbon base. 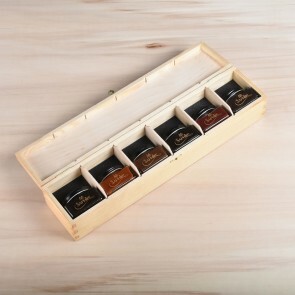 Our range varies from a simple leather insole to an anatomic insole to give your foot the support it needs and transform your maybe rigid shoes into a heavenly walk. 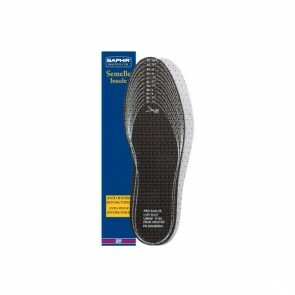 Saphir also offers an anti-odour insole with a carbon base and finished with a layer of moist-absorbing textile to keep all unwanted odours out of your shoe. 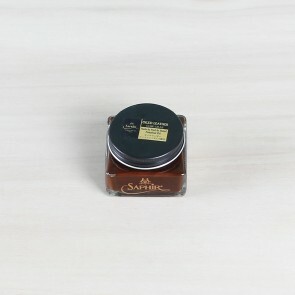 Of course, formal leather shoes itself are already quite odour-prove when compared to sneakers, but Saphir Anti-Odour Insoles will help you keep your leather shoes fresh and brisk. Leather has the best texture when it comes to insoles. 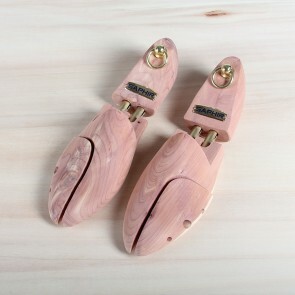 It is a strong and sturdy material that does not move inside of the shoe and, as time passes, forms perfectly to the shape of your feet. 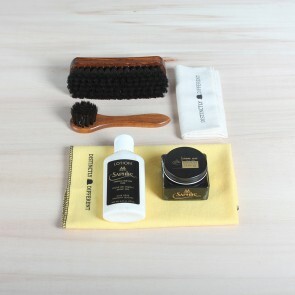 The best insole we have to offer in our shop is definitely the Saphir Médaille d’Or insole made of vegetal tanned leather with the Saphir Médaille d’Or logo embossed into it. They will definitely make your walk a very pleasant one. 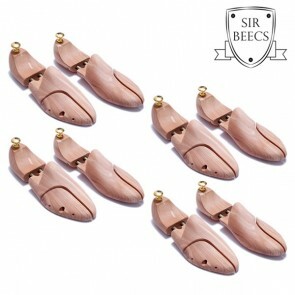 If you have certain parts in your shoe you want to lift a little bit because these spots are just too big, you can also cut the insole to size and place inside the shoe, by placing another insole on these parts you can make-to-measure your own shoe soles and customise so you find the perfect fit. This, however, can be quite a difficult job, so be very patient finding the right fit. Our insoles are also perfect to wear inside sneakers.